Aviation Industry News Roundup, January. 2019 is here and with it, no shortage of uncertainty about the future of the UK’s sterling aviation industry. It generated over £60bn for the national economy in 2016 and supported close to one million jobs throughout the supply chain, making it a cornerstone of the economy and, as the prime minister had highlighted, a key to our post-Brexit success. At Dehum, we have always taken immense pride in supporting pioneering and vital aviation businesses, both across the world and at home in the UK with our range of aviation humidity control systems. It’s a high-performance, low-priced solution which ensures that British-built planes are amongst the most sought after and flown in the world – something which won’t change, regardless of Brexit’s outcome. But what’s the latest news from across the industry? Join us as we take a look. The engineering arm of collapsed budget airline Monarch has entered administration, costing 408 job in total. 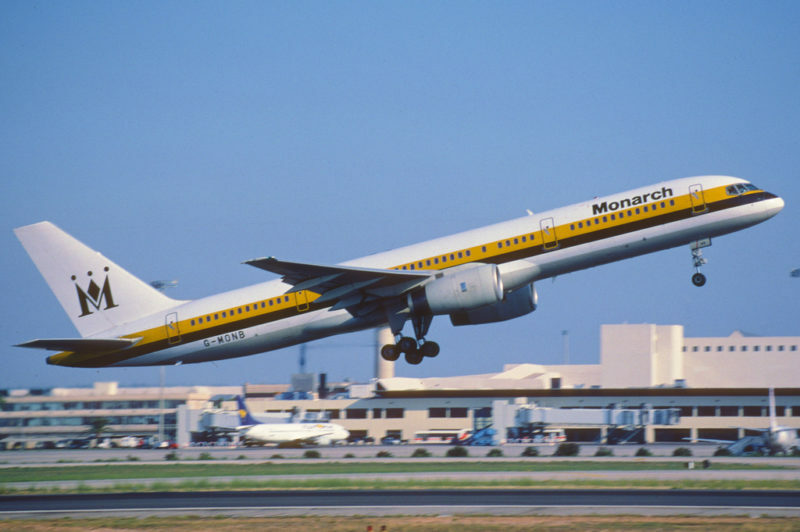 Monarch Aircraft Engineering Limited (MAEL) is “unsustainable in its present form”, administrators KPMG said. Attempts to restructure the firm have failed, KPMG said. MAEL inherited “significant debts” from Monarch Airlines, which closed in 2017, and has now been shuttered. The Unite union have announced their plans to launch legal action, with Unite regional officer Paul Bouch, saying: “This is terrible news and a terrible way to start the new year for a group of highly skilled workers. Unite will be offering our maximum support to help those affected by this announcement. 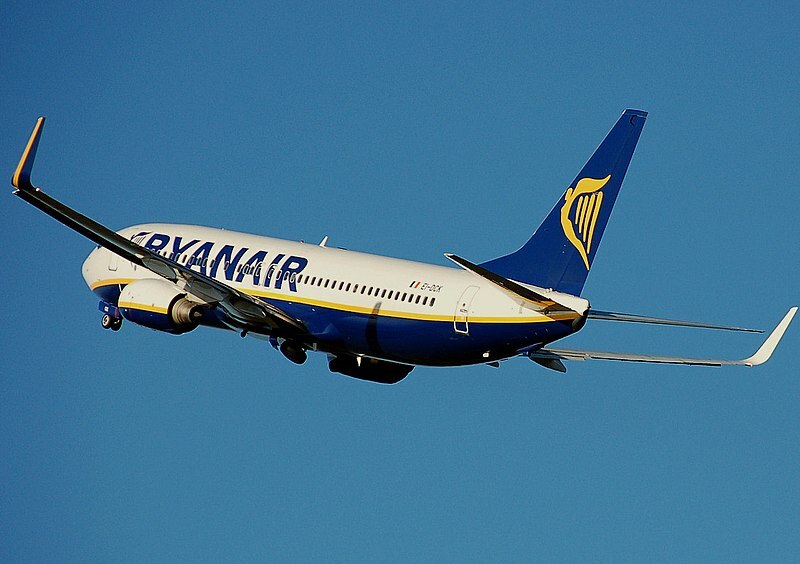 Ryanair has been granted a vital UK air operating certificate by the CAA for a UK subsidiary, which will guarantee its right to carry on operating domestic flights from UK to non-EU destinations after Brexit. It’s just one small part of what Ryanair have called “robust post-Brexit structures” in place. It joins low-cost Wizz Air and easyJet in securing a UK AOC for the forthcoming post-Brexit environment. 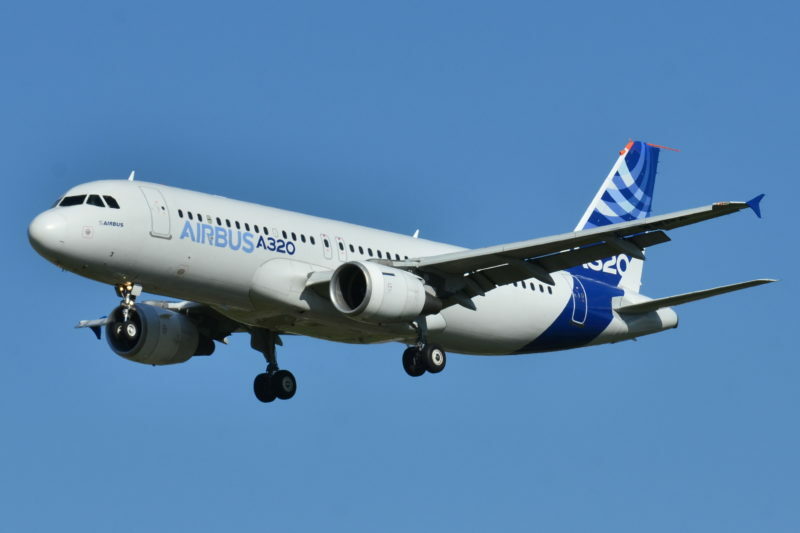 Airbus has officially delivered its 100th US-built A320 family aircraft from its facility in Mobile, Alabama. The aircraft are first constructed in sites across Europe, including with wings made in Broughton, North Wales, before they’re shipped in kit form to the US where they’re assembled into the functional planes, which are in turn delivered to eight U.S.-based customers including Air Lease Corporation, Allegiant Air, American Airlines, Delta Air Lines, Frontier Airlines, Hawaiian Airlines, JetBlue Airways and Spirit Airlines.